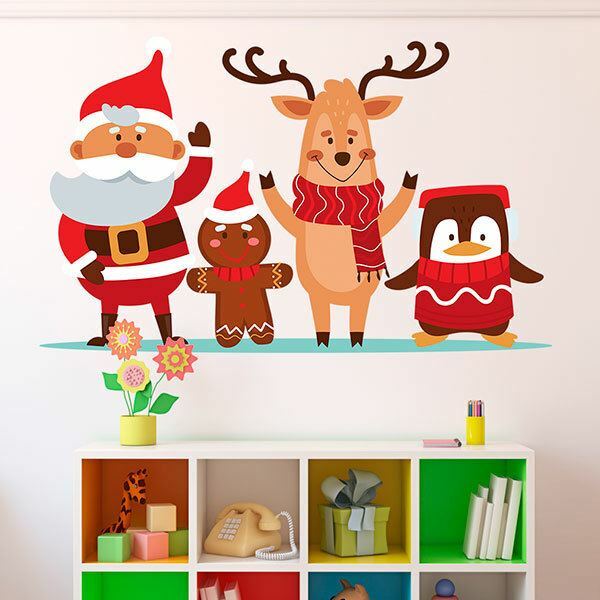 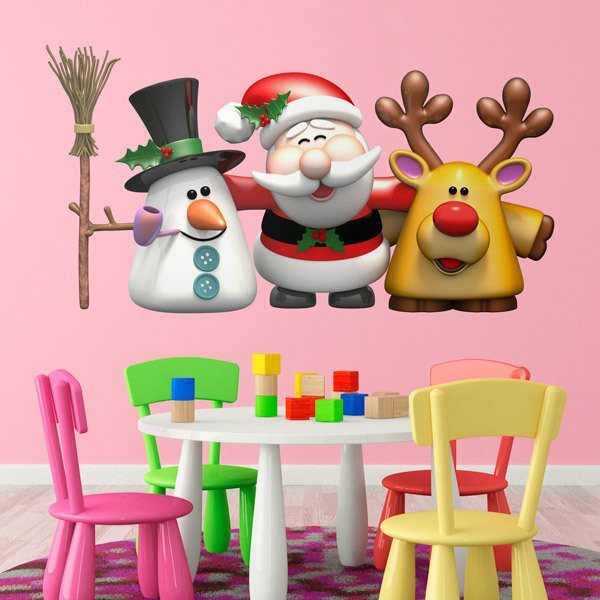 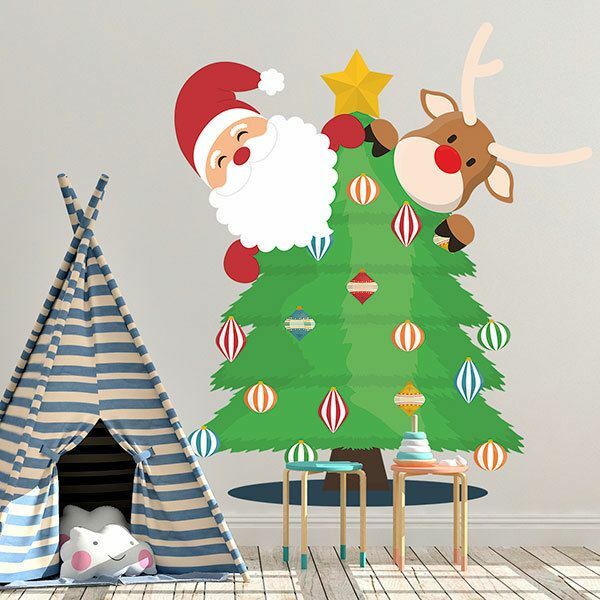 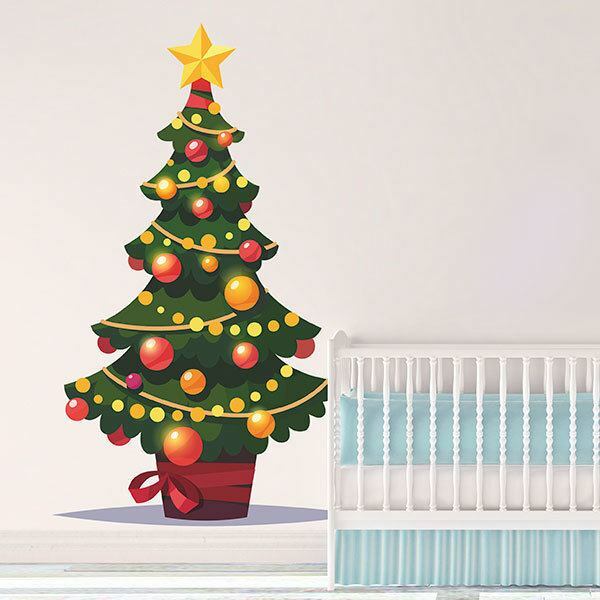 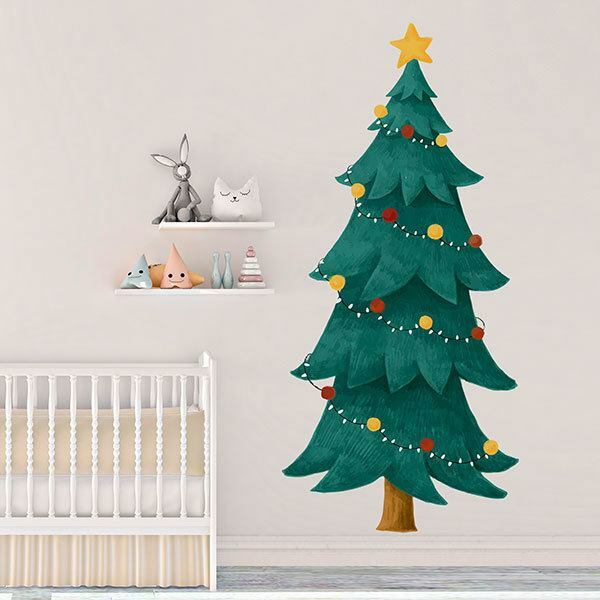 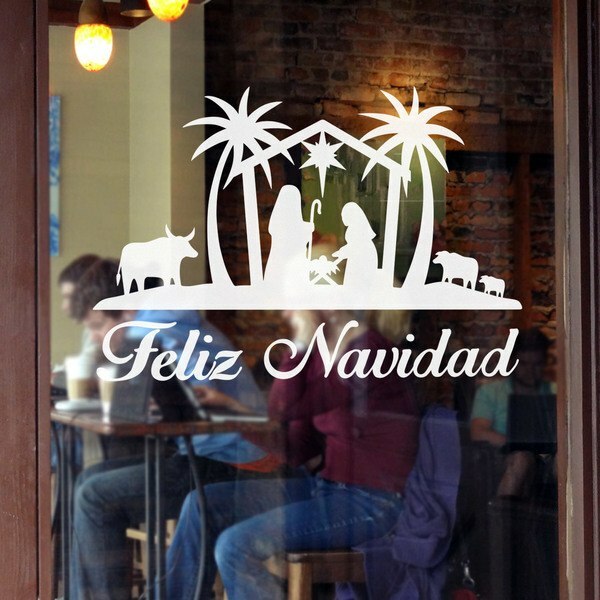 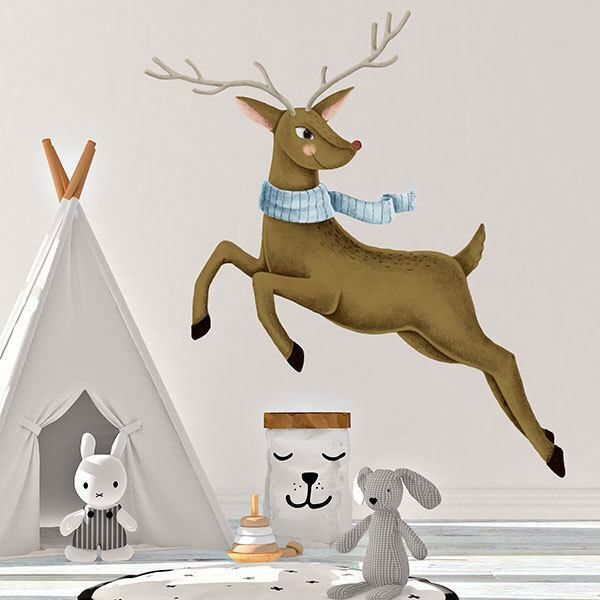 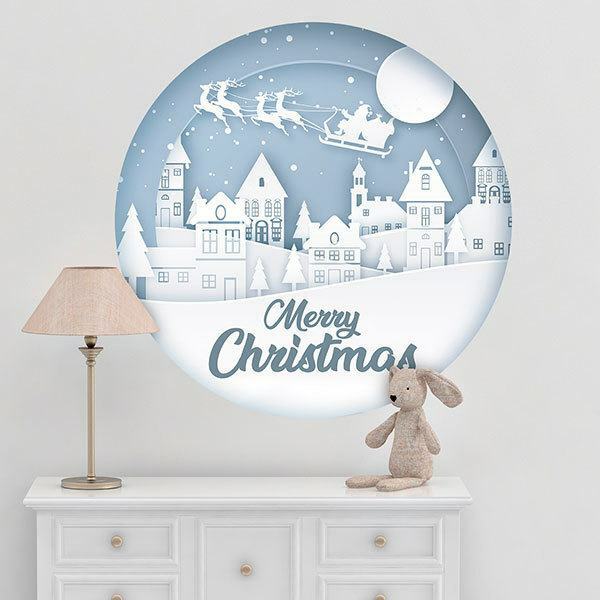 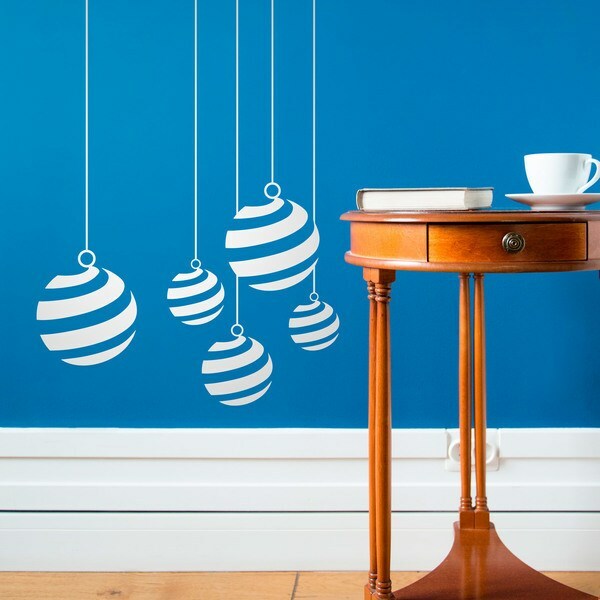 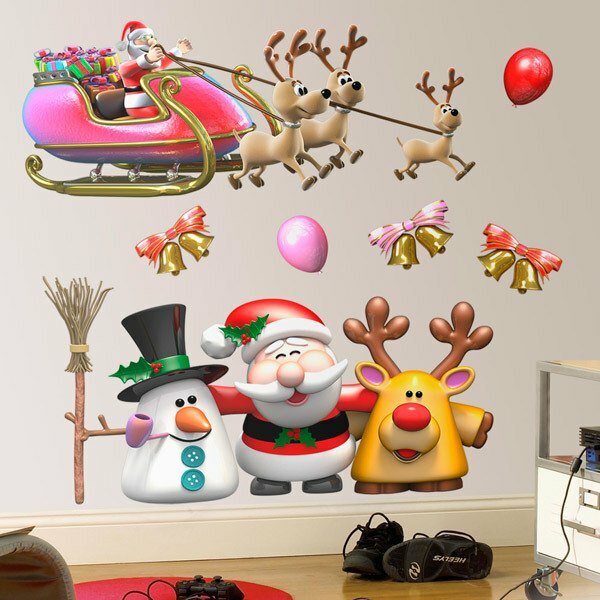 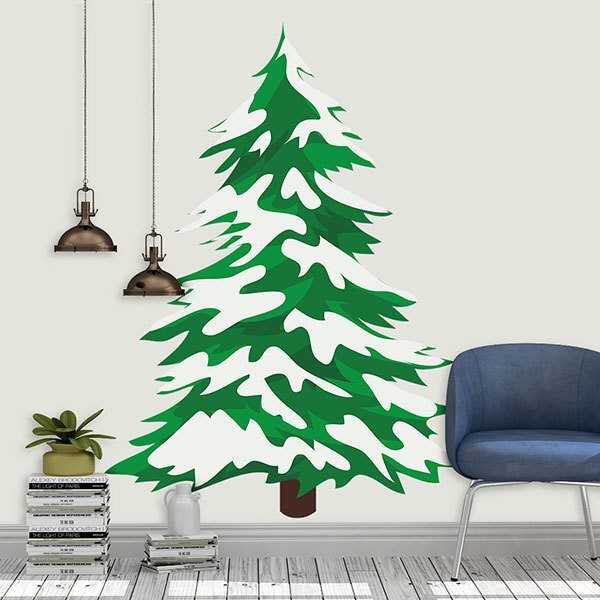 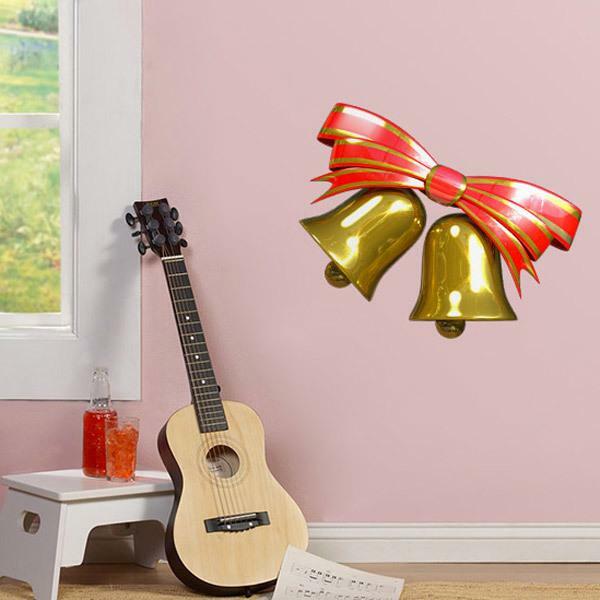 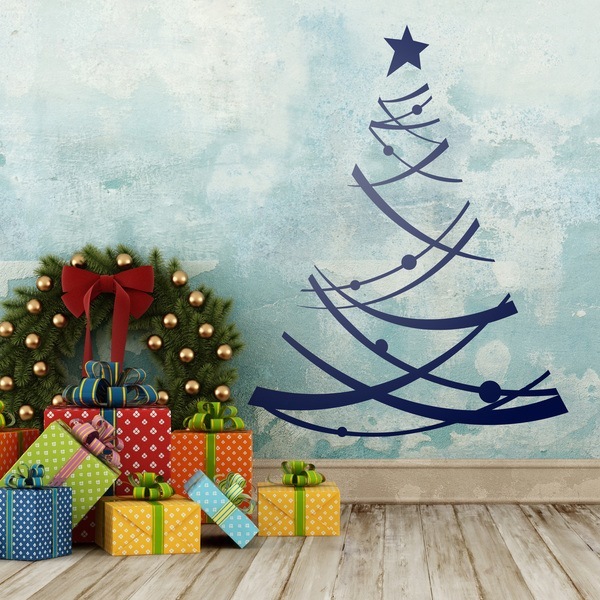 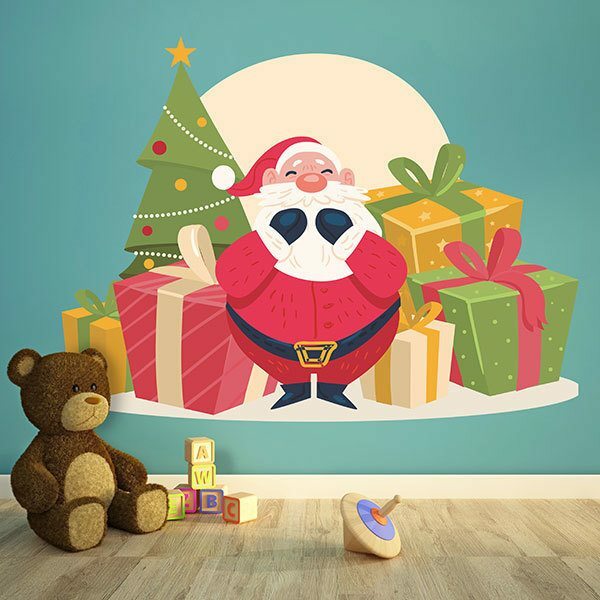 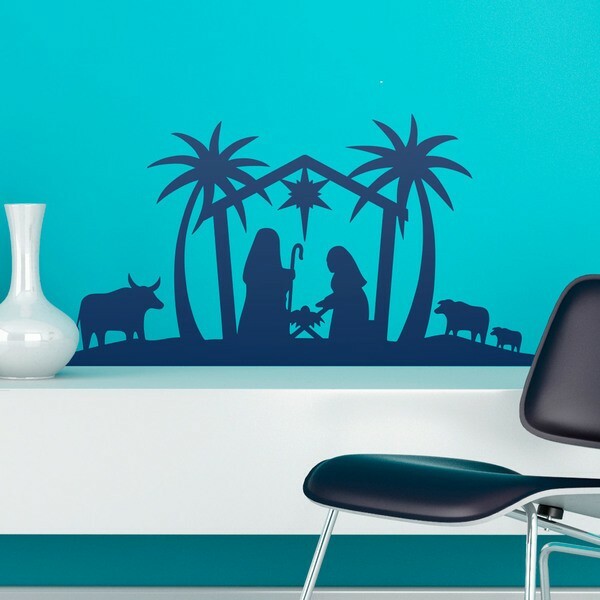 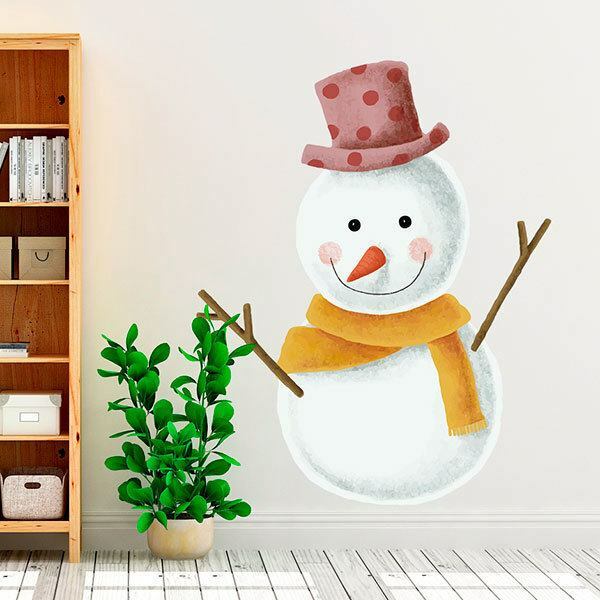 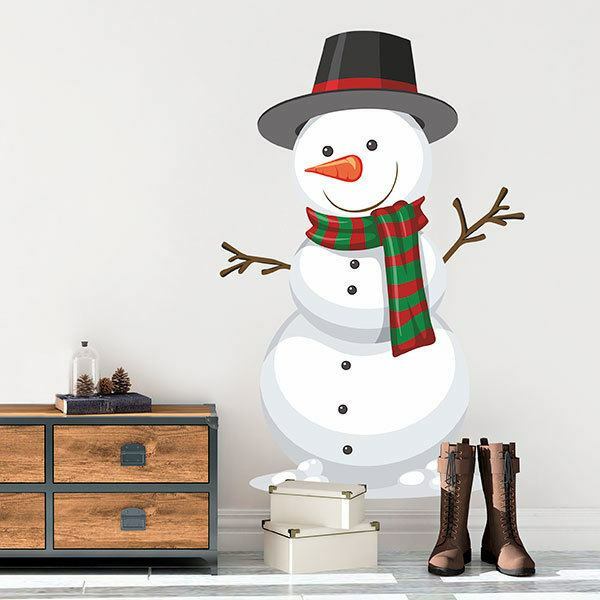 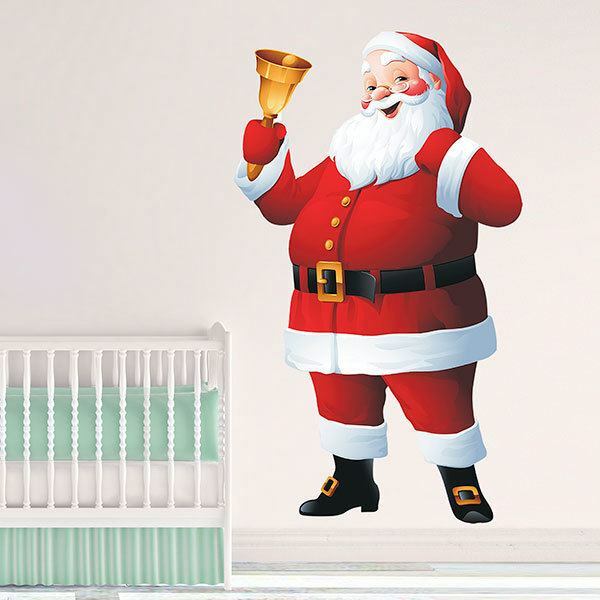 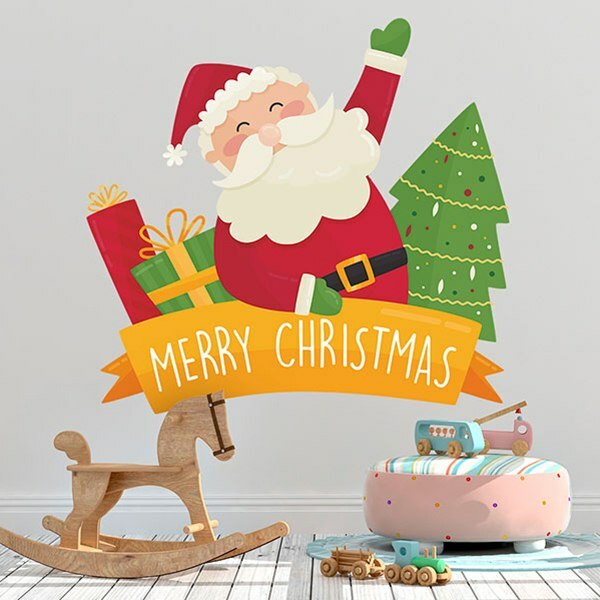 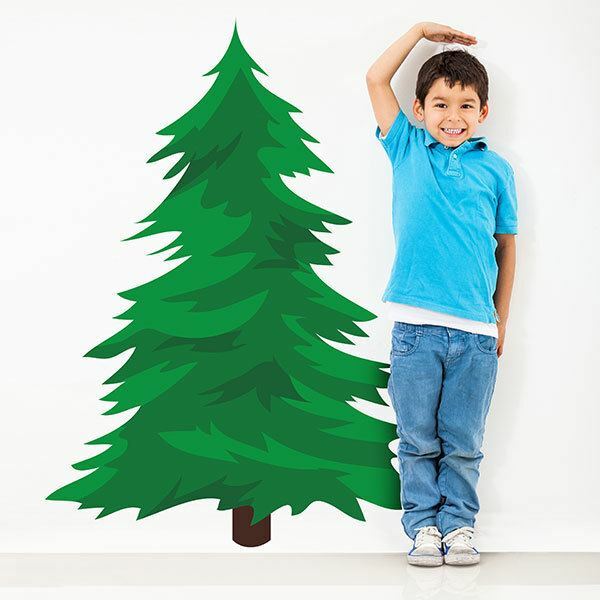 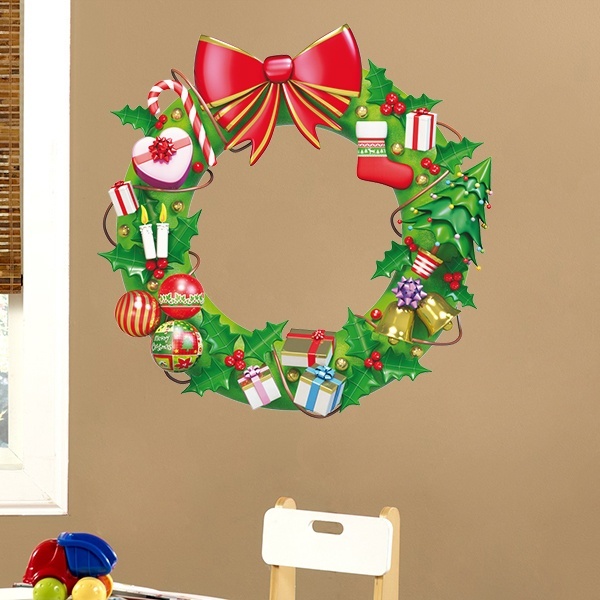 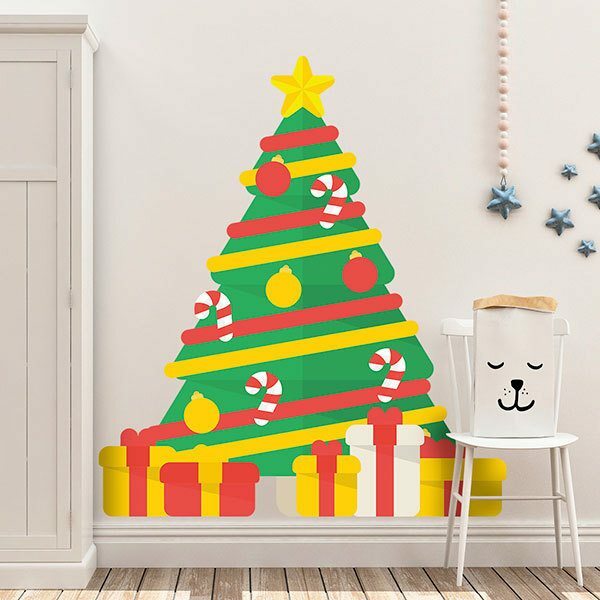 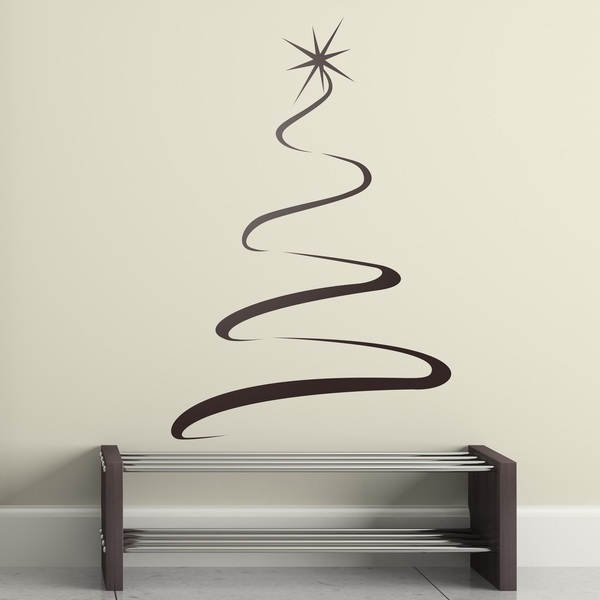 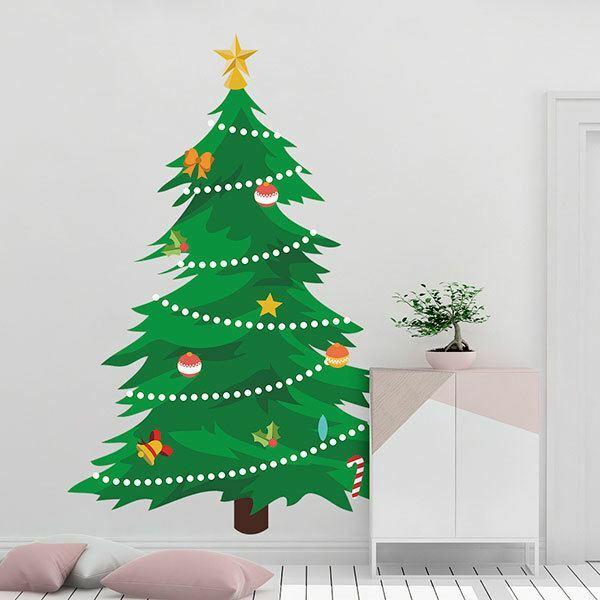 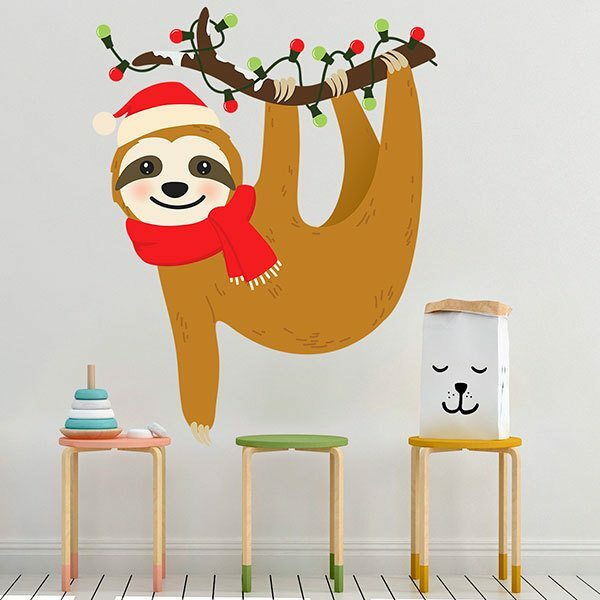 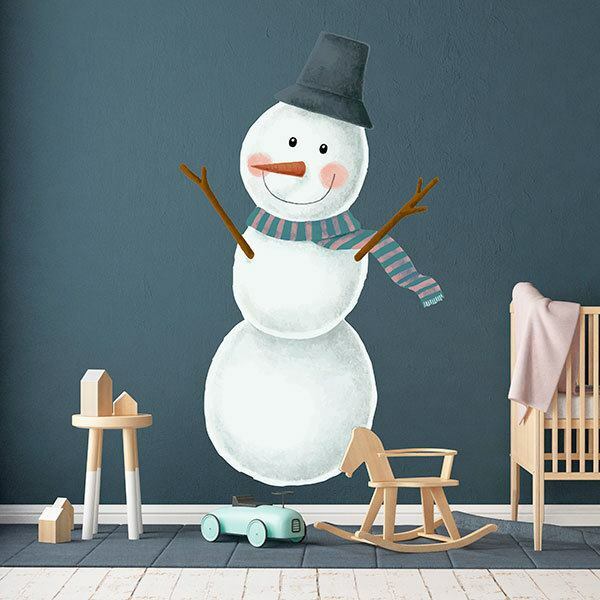 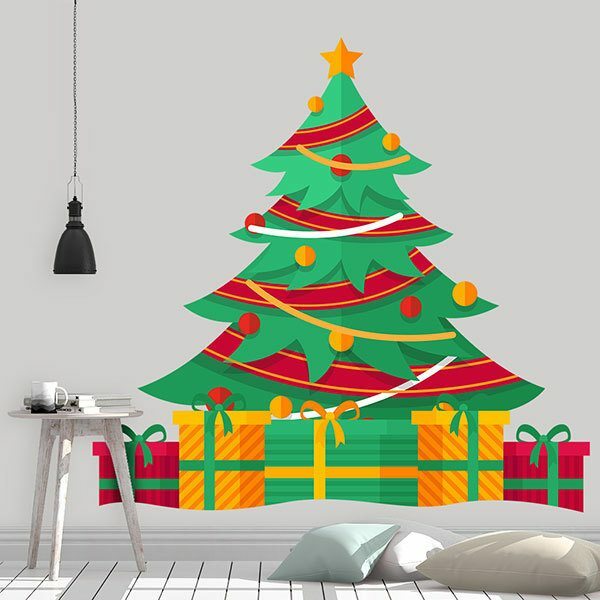 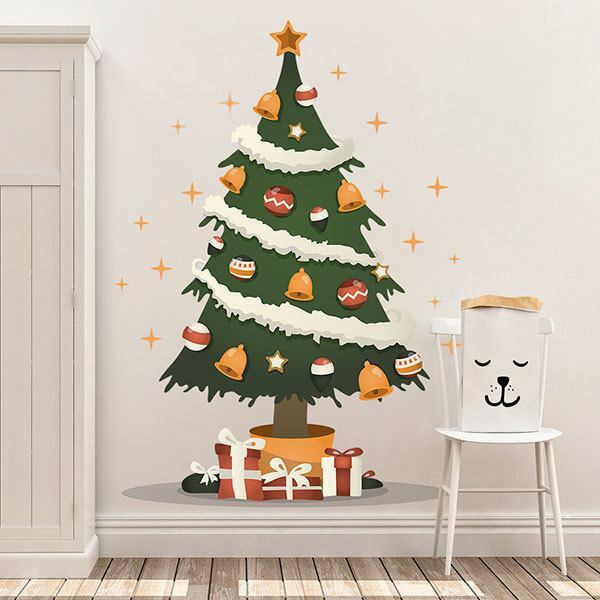 Christmas Wall Stickers. 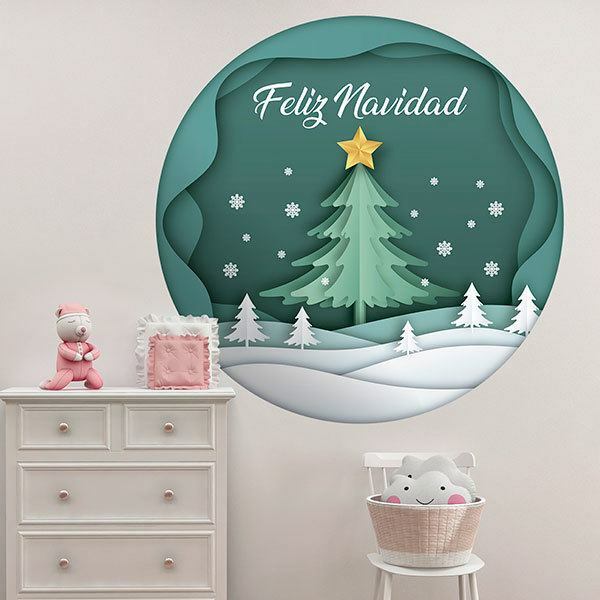 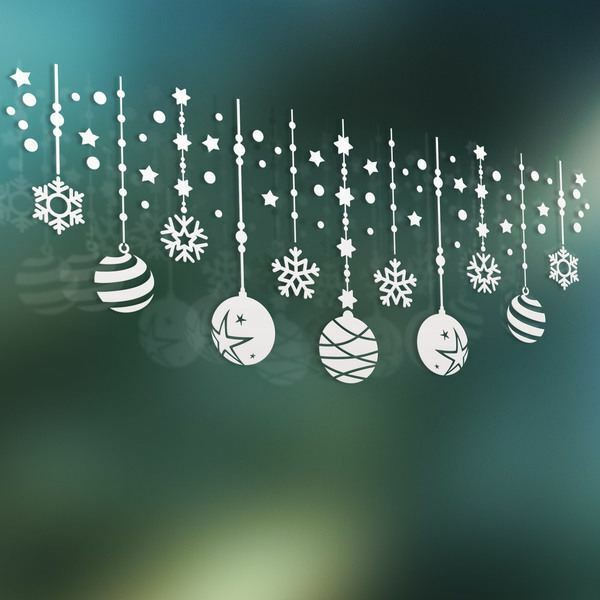 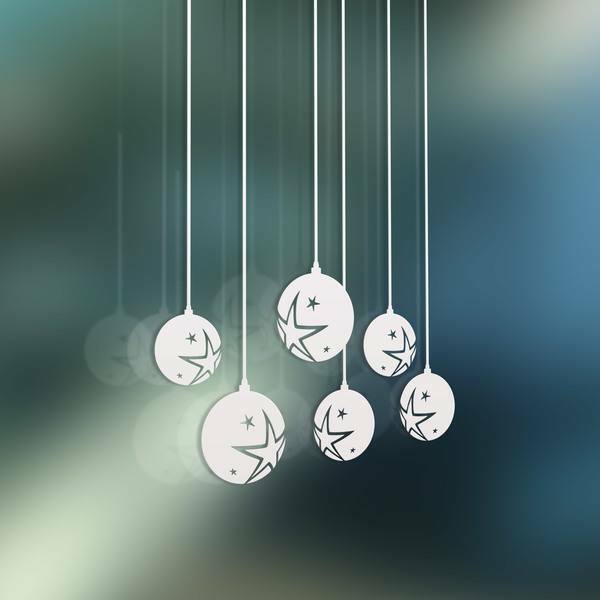 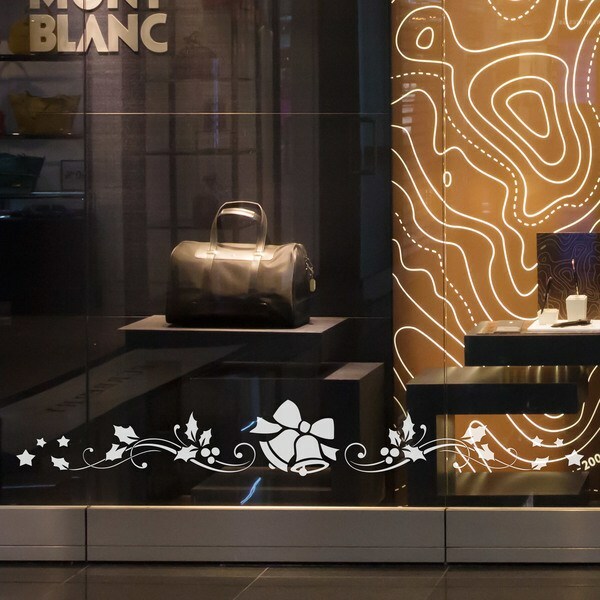 Discover our collection of great designs to decorate your home or business with the Christmas spirit. 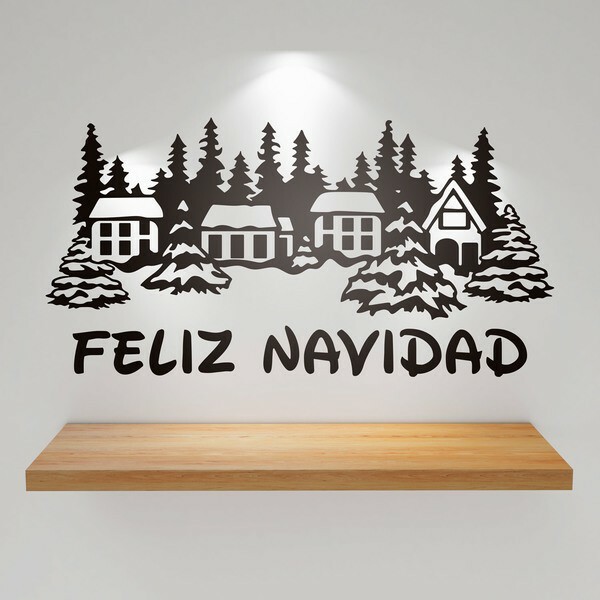 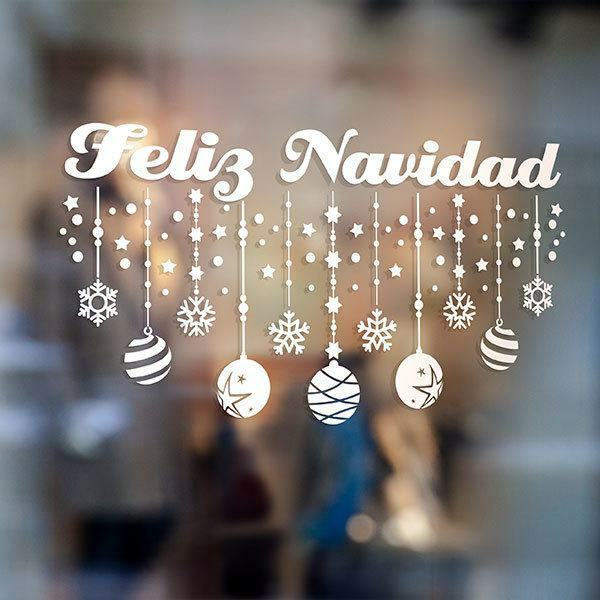 We have models for Christmas greetings in several languages. 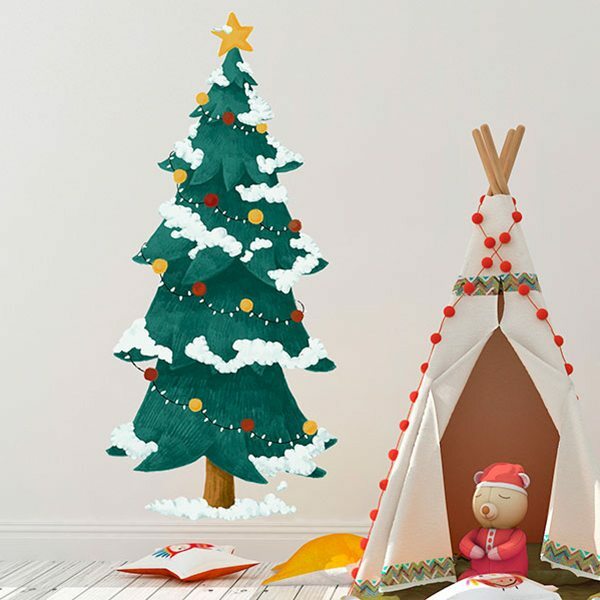 Fabulous models of Christmas trees decorated with colored balls, stars, tinsel or snow. 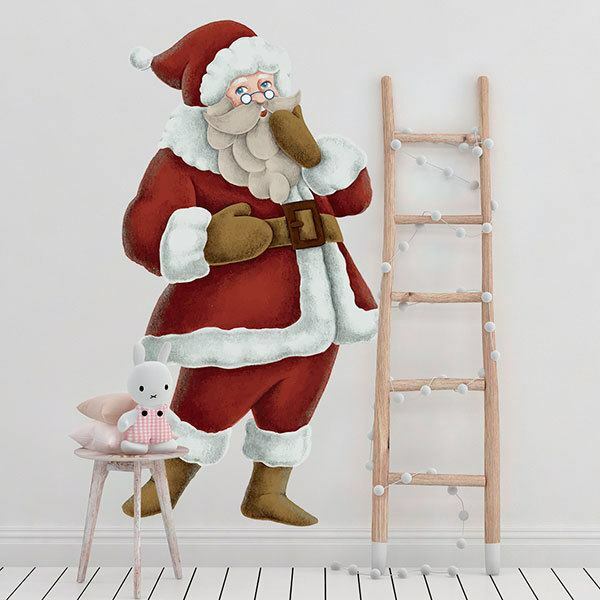 Funny drawings of Santa Claus, his reindeer, small snow villages, nice snowmen, gifts, Advent calendars, Christmas icons or balls and stars to decorate any place. 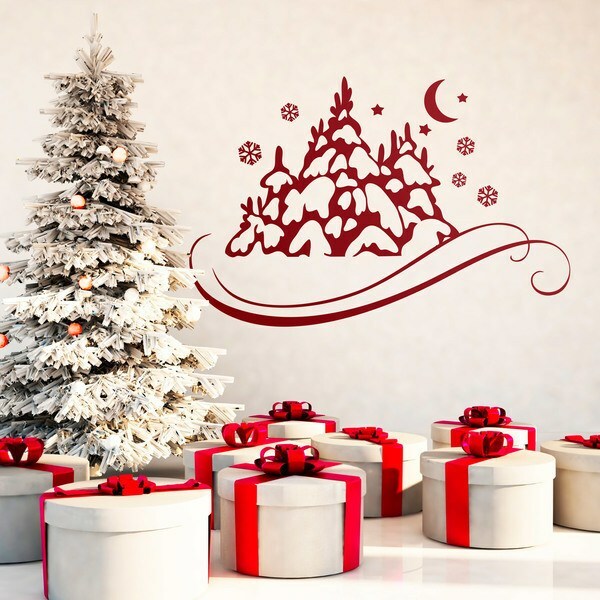 Get to know our personalized labels for your gifts.